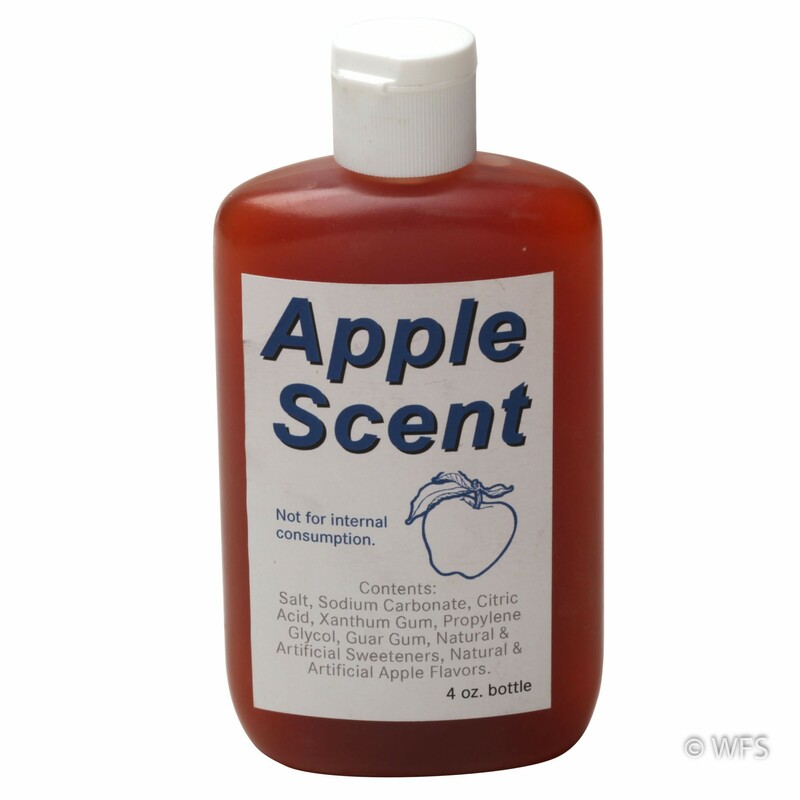 Apple scent for use with scent caps, add a few drops to each cap and repeat every few weeks. 4 oz. bottle. 0.75 x 1 x 1 "